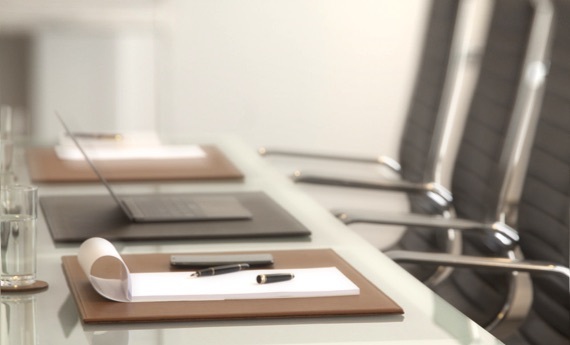 This is perfect for both students and professionals. 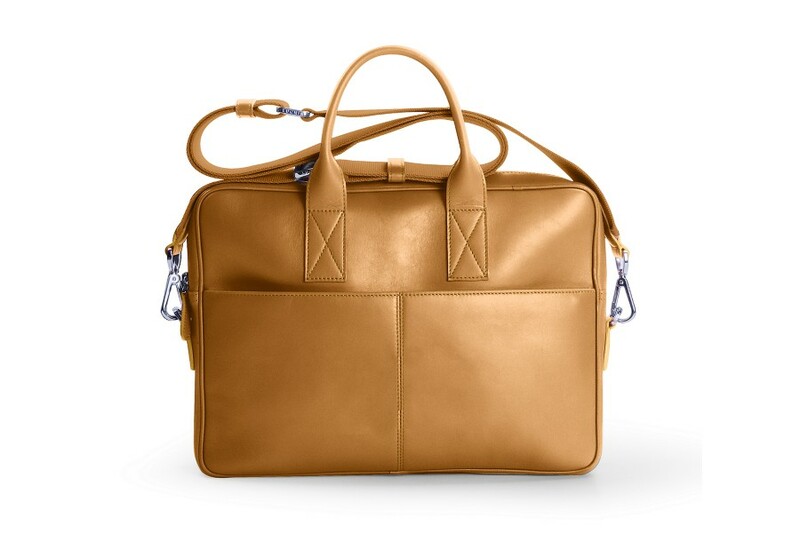 Blending optimum leather craft and sublime design, this laptop bag is one of the finest of the Lucrin catalogue. 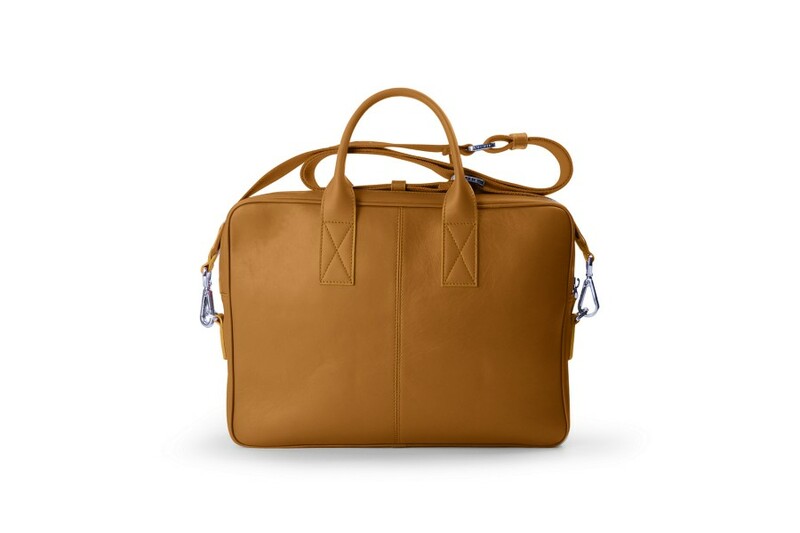 You can fit in almost any 15-inch laptop in this leather satchel and you may customize the bag by: picking the color that you love, opting for the engraving options available or choosing a contrasting thread color. 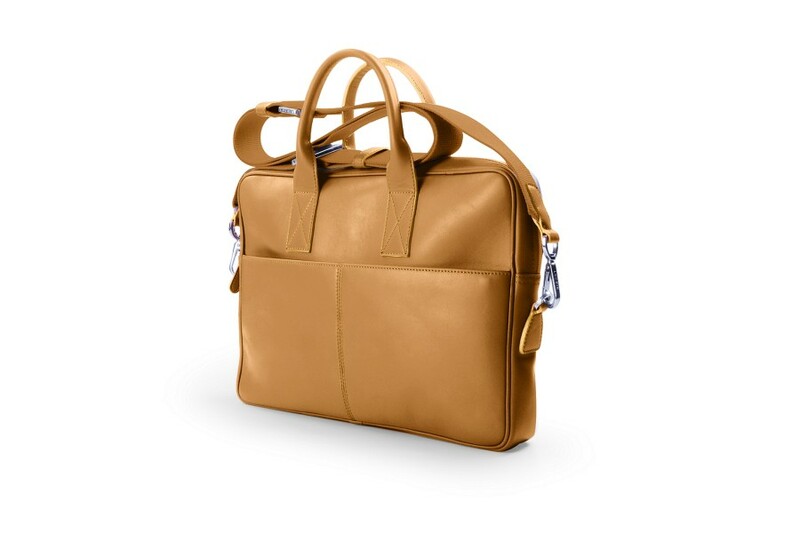 Features of the leather laptop bag: 2 exterior zipped pockets. 3 loops for pens inside. 2 interior pockets for smartphone or any other purpose. Interior flat zipped pocket. 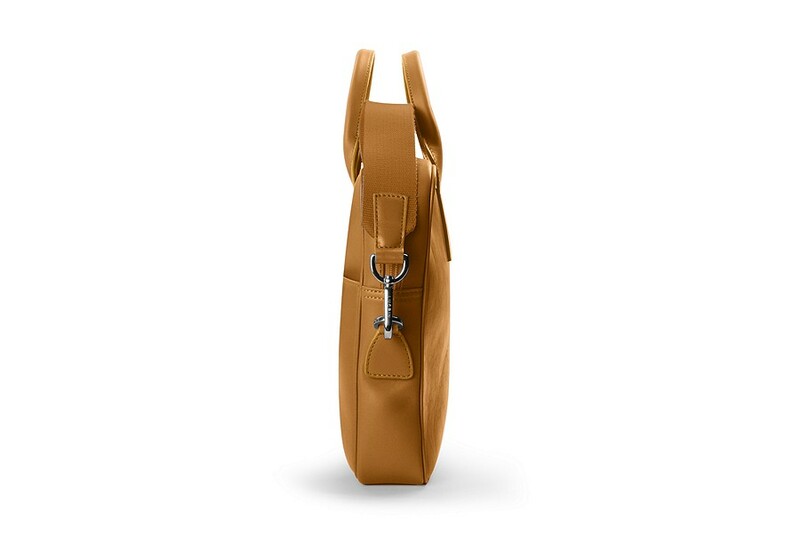 2 solid handles and one removable shoulder strap. Can fit up to a 15-inch laptop.